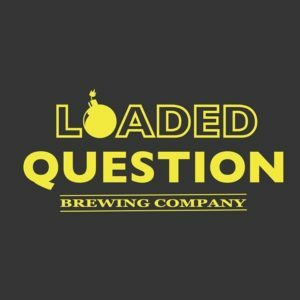 What is the Loaded Question? 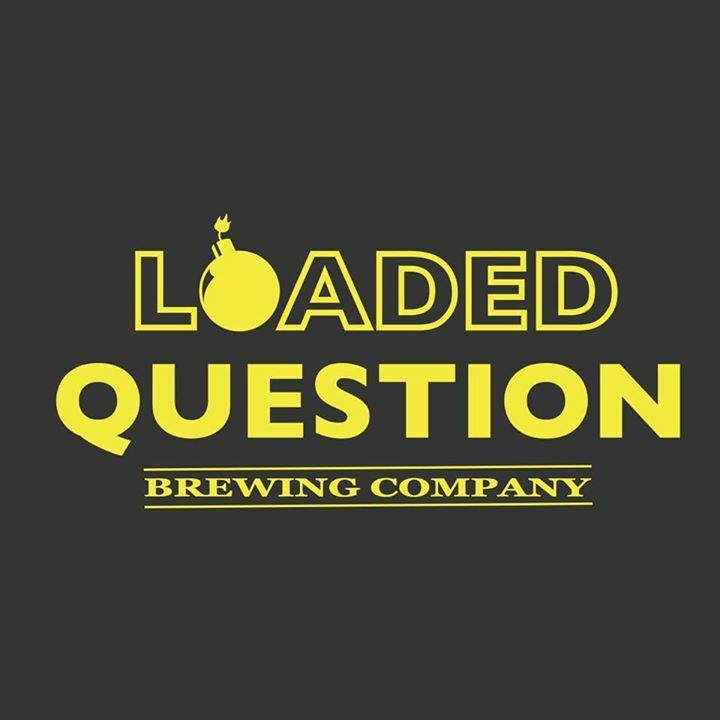 For us, there is no single loaded question. It is really the idea that beer is a journey with an ever growing list a questions we come up with while imbibing with friends.